Time Machine Not Backing Up Anymore? Try iBackup Instead. Well, what I thought was totally awesome the first time I ran it turned out to be not so good. 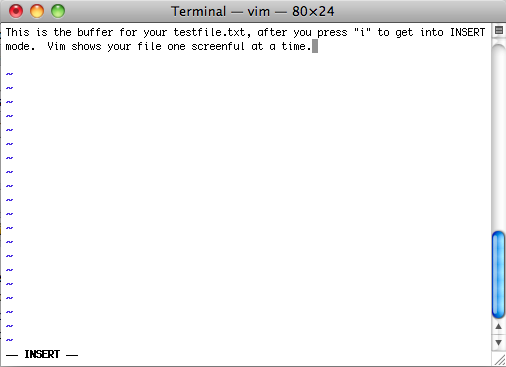 OS X’s Time Machine let me down, and for the past three days I’ve been searching for a way to fix it. 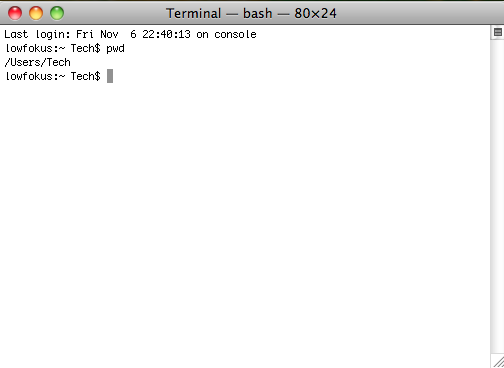 I managed to make a full backup to my FireWire drive the first time I ran it, and it seemed really cool. I am backing up to an external FireWire 400 drive, and trying to backup my MacBook Pro. This is a notebook, and keeping Time Machine running didn’t seem like such a great thing for me. Keeping an external disk tethered to my MacBook Pro wouldn’t win any awards for mobility, for sure. 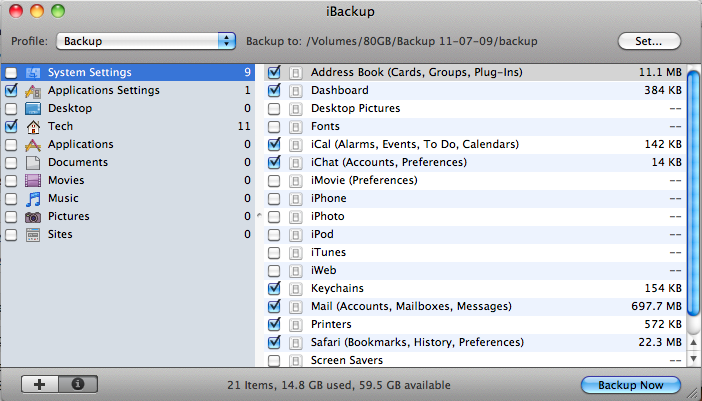 I backed up, turned Time Machine off, and ejected my external drive. I was happy. A week later, I mounted the FireWire drive, and all seemed well. 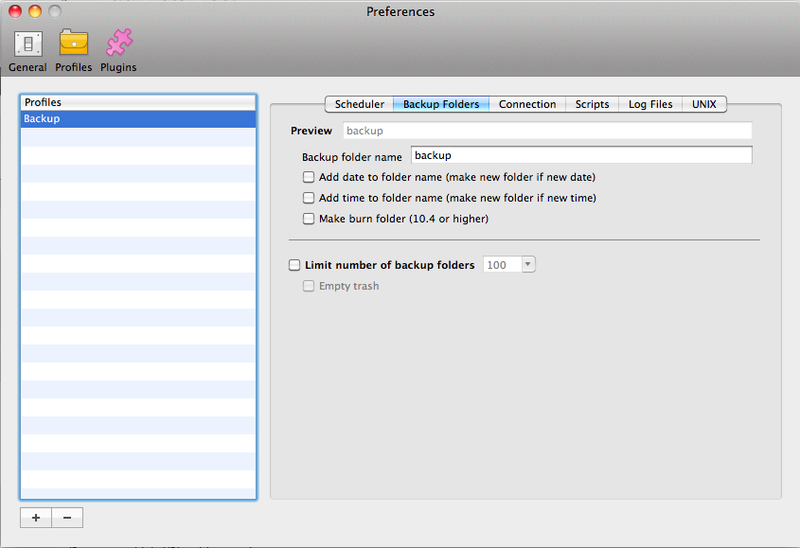 Turned on Time Machine, and it recognized the backup, I could flip through hourly backups, and it all looked great. 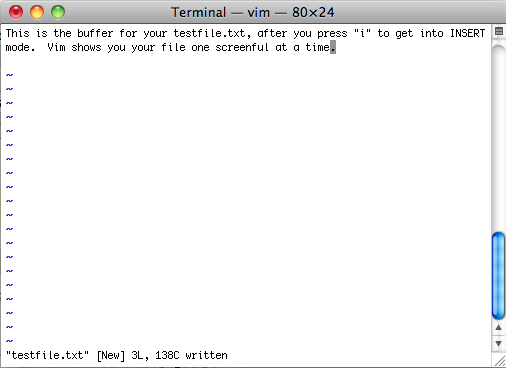 I tried to run a new backup before going off to sleep, however, the next morning only 27KB had been transferred. Obviously something went awry. 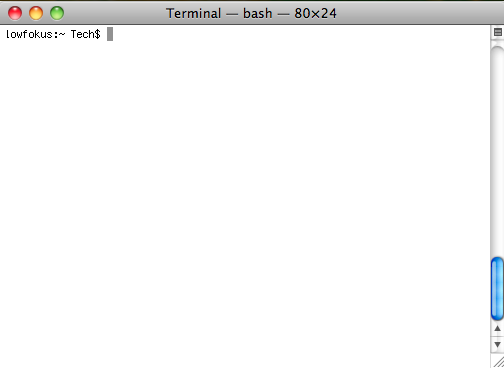 No errors, no warnings, and the little backwards running icon in the menubar was still happily plugging along. What was apparent, though, is Time Machine had failed miserably. As I’ve looked deeper into this across many a forum, as well as various blogs, this is widespread and most users with difficulties such as this have moved to Snow Leopard 10.6.1. 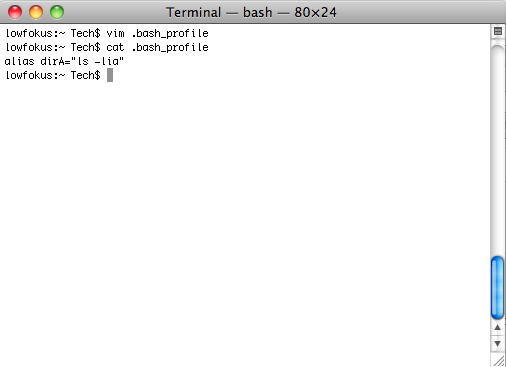 If you are running 10.6.0 and don’t have any issues with Time Machine, don’t update to 10.6.1. 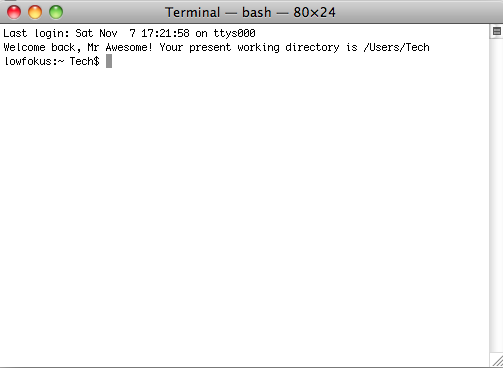 I did run across one cool widget that tells you Time Machines logs, called Time Machine Buddy. 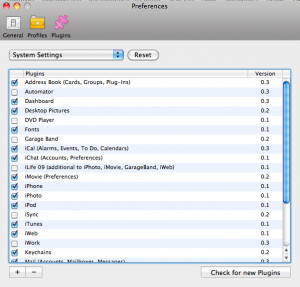 I tried various things, from deleting the com.apple.timemachine.plist file in the Macintosh HD –> Library –> Preferences folder. 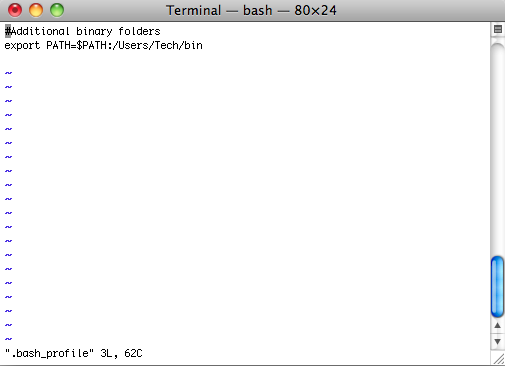 This is a system-wide application and you won’t find a plist file in your home directory. 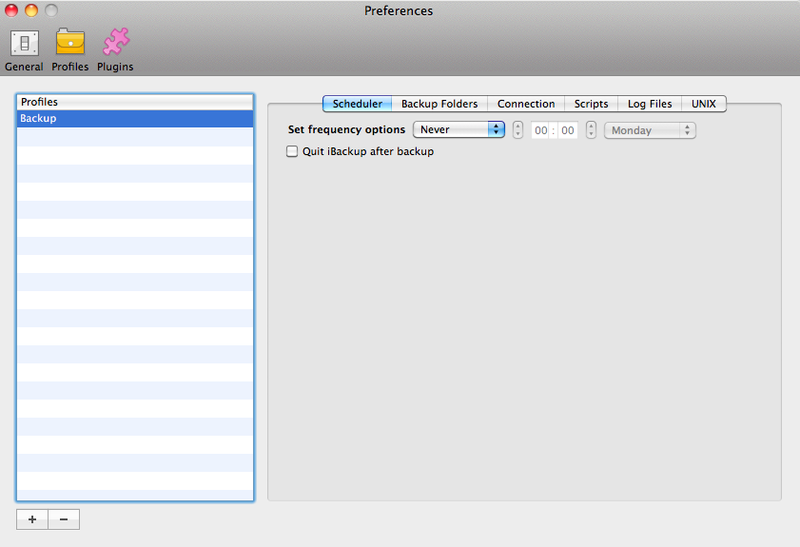 I tried deleting the partial backup from my FireWire drive, and the alias file as well. 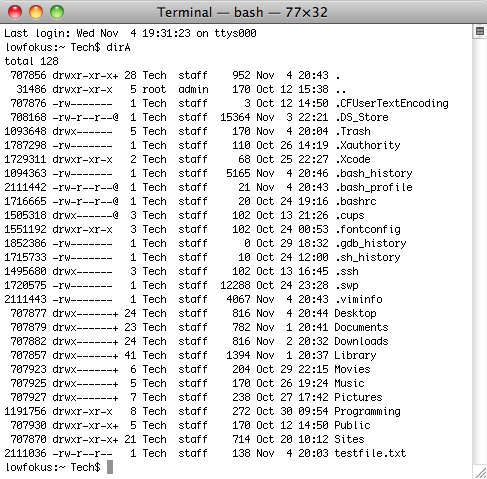 I checked the .Trash folder on the FireWire drive to be sure there weren’t any remnants on the drive. Reboot after reboot, unmount and mount, nothing would fix it. So, as a last resort, I formatted the FireWire drive and started over. I made sure it was set up by the book. Nothing works to fix it, and the weird part is I never get an error. 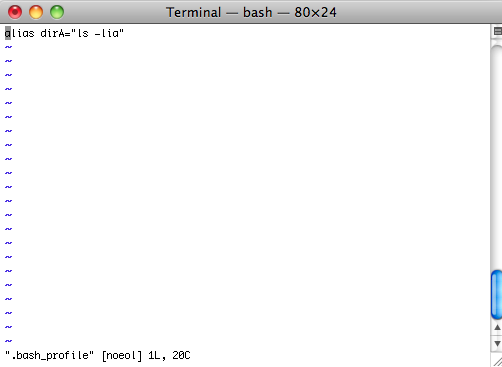 On my last attempt before looking into alternatives, I waited 6 hours to transfer 11KB. The furthest I ever had gotten was 5GB, which I thought would be it. Nope, stuck there for eternity. So, until Apple helps us out and gets it fixed, I’m moving on. 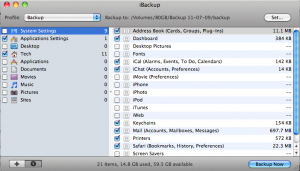 I found this sweet donationware application called iBackup. 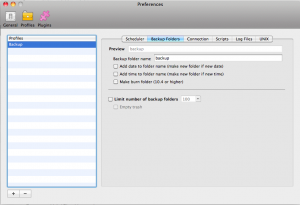 It doesn’t do nearly what Time Machine is supposed to, but for someone like me who just wants to backup my home folder, where my Sites, Downloads, Documents, etc. reside, it seems like it’s going to work out beautiful. 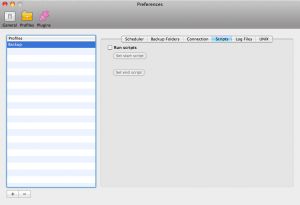 14GB of data transferred over to my FireWire drive in about 20 minutes, with no headaches. I like that. And it’s free for personal use, although I will probably throw the creator a donation because it’s what you should do when someone writes a handy application that you are going to keep using for eternity. I want them to keep publishing it, of course! 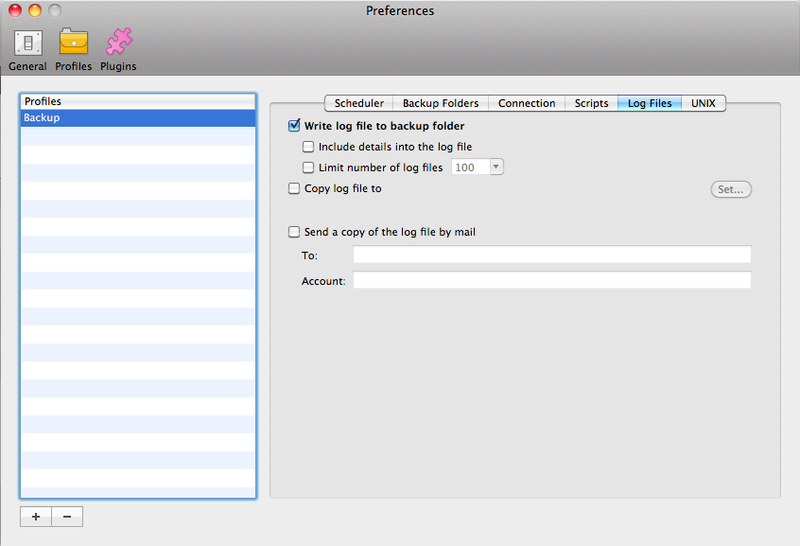 iBackup doesn’t support incremental backups, however, it does only copy items that have been modified. 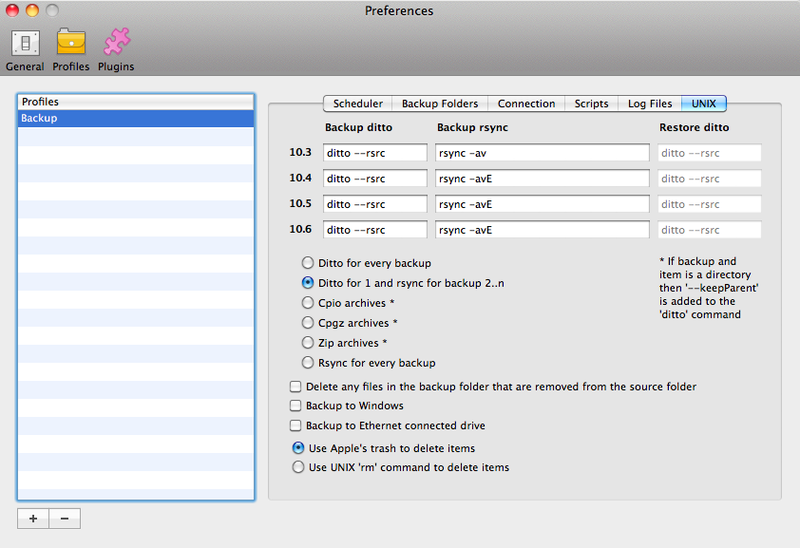 It uses straight up UNIX commands to copy your files, which you can see in the screenshot directly above, labeled Profile Preference 6. iBackup, on the initial backup uses the ditto command, and for subsequent backups (I’d rather they called them “synchronizations”), it uses rsync. 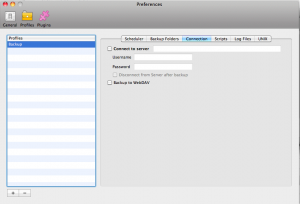 As Apple has developers moving away from resource forks, rsync will be an easier tool to use for OS X consumers. 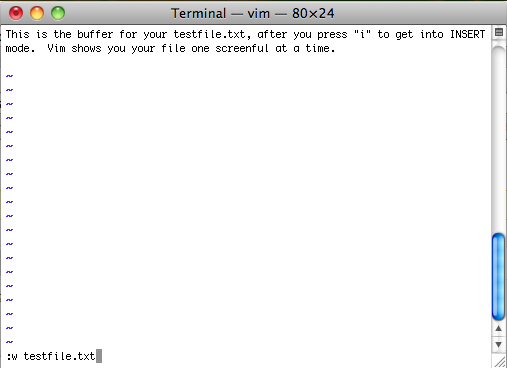 If you hate the Terminal, this backup solution makes it quite easy to use a complicated command. 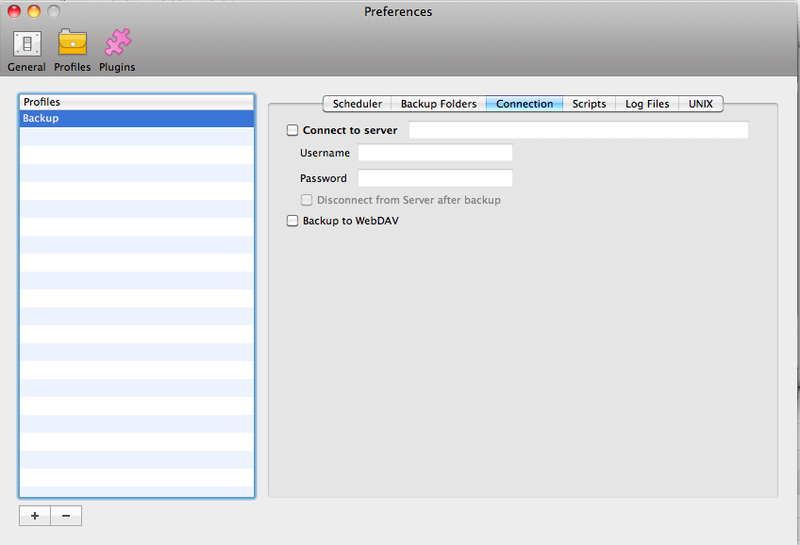 Other features I like to see, that Time Machine completely lacks, are the ability to backup to Windows hosted shares, via both AFP and SMB servers, ethernet connected drives, as well as encrypted sparse images. Quite nice. 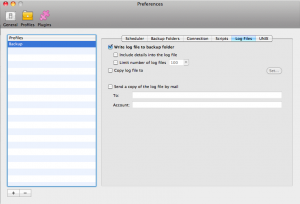 I must admit, I was going to try Time Machine down the road if I see Apple has fixed it’s problems, but something like iBackup for Mac is a product that will be tough to get me away from. Being able to use ethernet connected drives on my Gigabit network will certainly be a necessity; since I already own some LaCie drives, I never planned on buying a Time Capsule anyway. 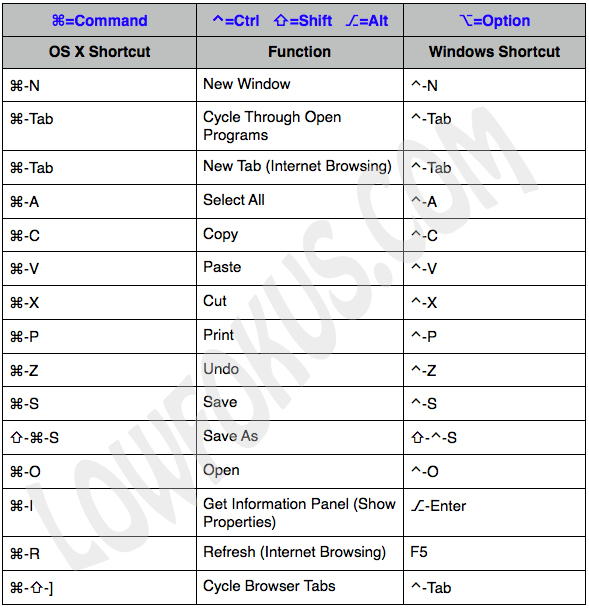 If you are new to OS X, there are a bunch of shortcuts that you’ll immediately recognize from Windows. If you don’t use shortcuts at all, you really are missing out, as they are much faster than using the mouse in most situations. 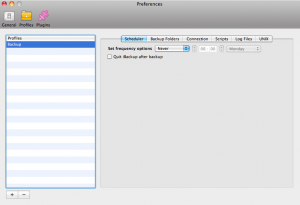 I tout programs like LaunchBar and Colibri because they make your computer usage faster. 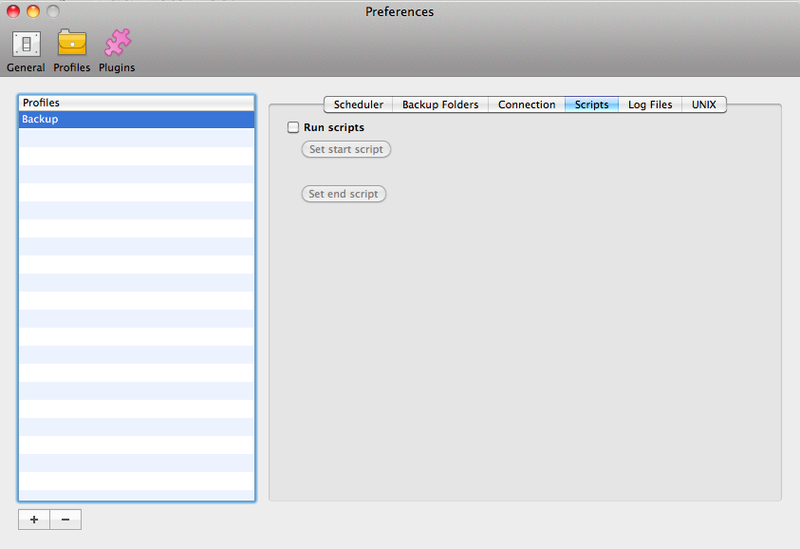 It is no different for shortcuts built-in to the operating system, so you should really take advantage of them! 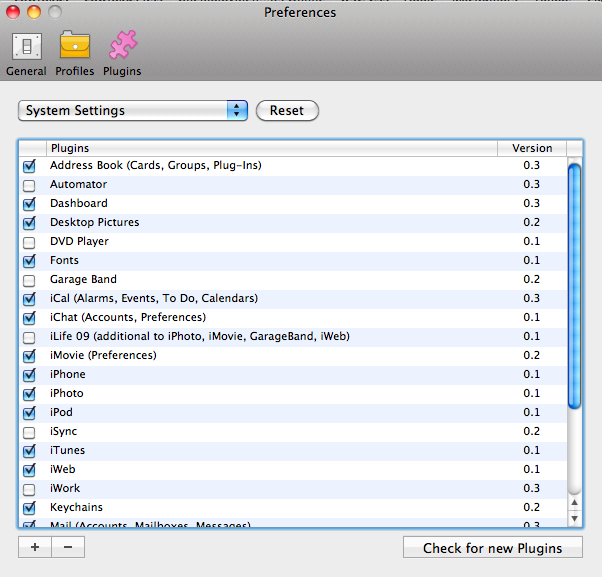 In the “Shortcut Properties” box, find “Shortcut” tab and Left-Click on that. 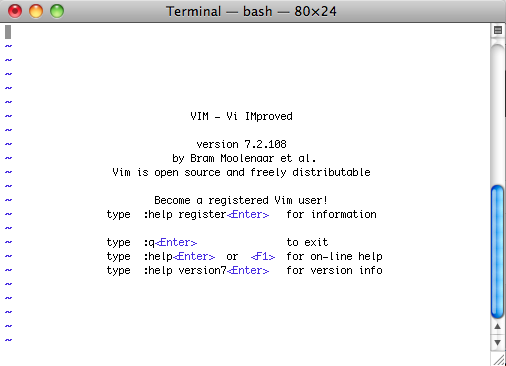 Left-Click the “Shortcut Key” box., and type in a letter you want to start the program. For example, type P for Photoshop. 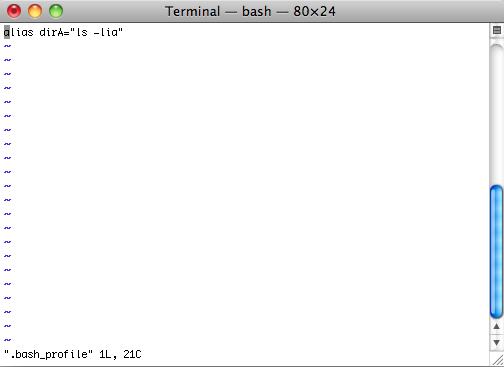 The box should update to show CTRL-ALT-P, as all shortcuts created in this manner automatically must begin with CTRL-ALT.